Anther massive Texas music legend– Roky Erickson and the 13th Floor Elevators (Roky and Billy were friends) heavily inspired Gibbons’ own artsy, psychedelic, concept band, the Moving Sidewalks. 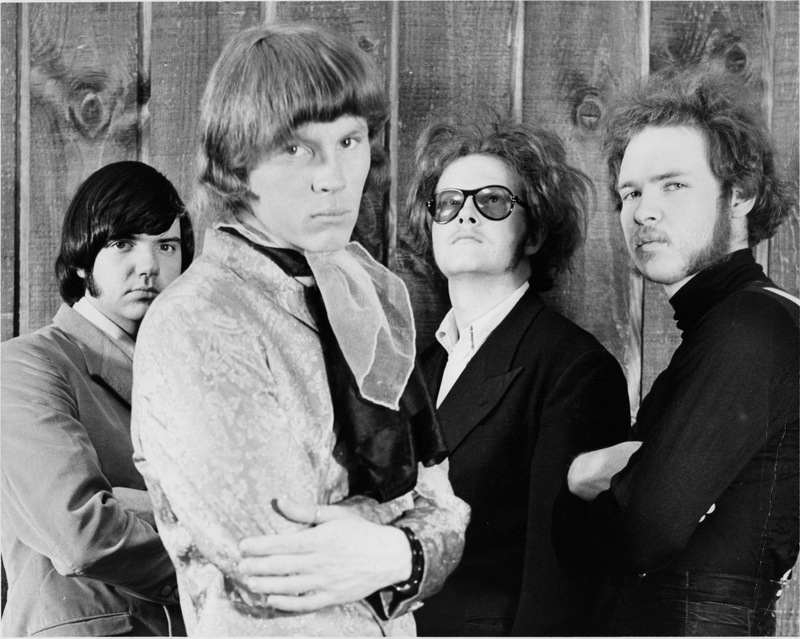 They and the 13th Floor Elevators played at the short-lived yet legendary Houston psychedelic venue, Love Street Light Circus at Allen’s Landing. The Elevators set was cut short by Houston Police who busted lead singer Roky Erickson for marijuana possession. 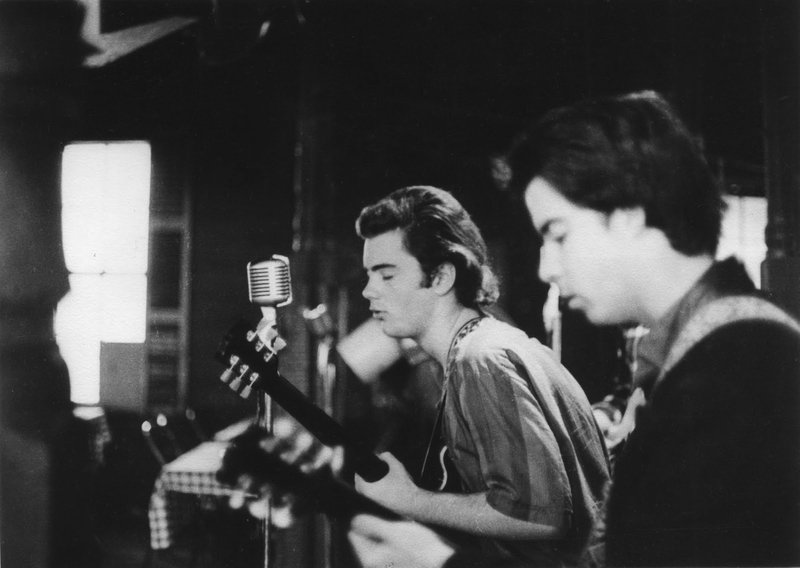 (Roky Erickson and the 13th Floor Elevators at the New Orleans Club, 1966. Photo © Robert Simmons. Image from Boys From Houston.) 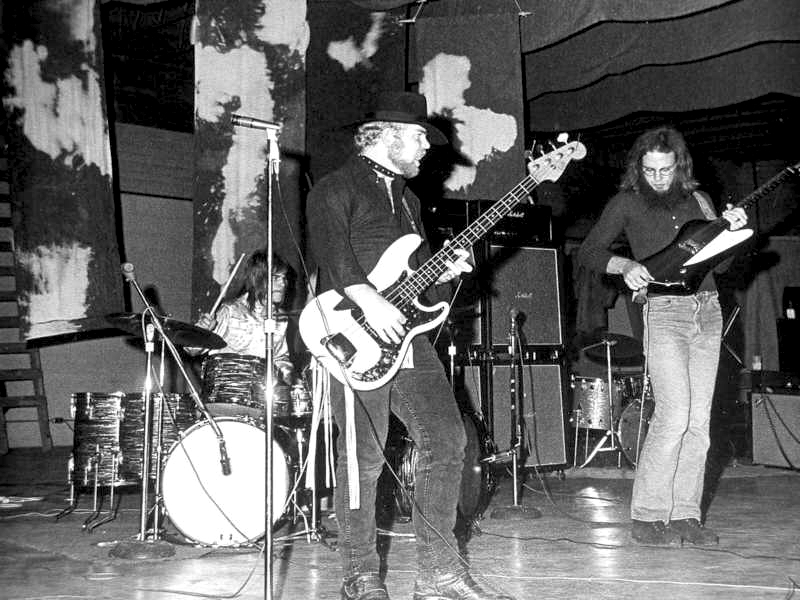 via The Moving Sidewalks reunited in 2013, and Gibbons and Roky Erikson have shared the stage much to the delight of their long-time Texas fans. 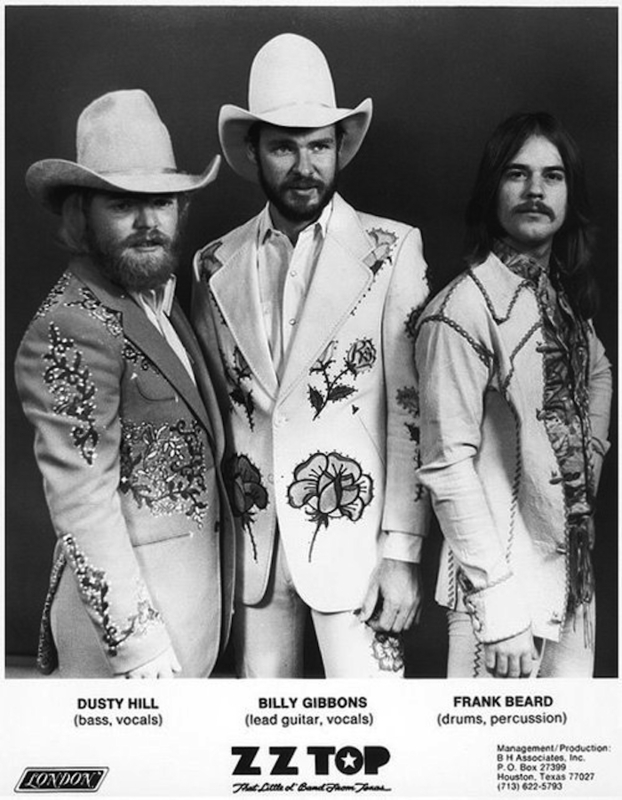 ZZ Top in Nudie Suits! 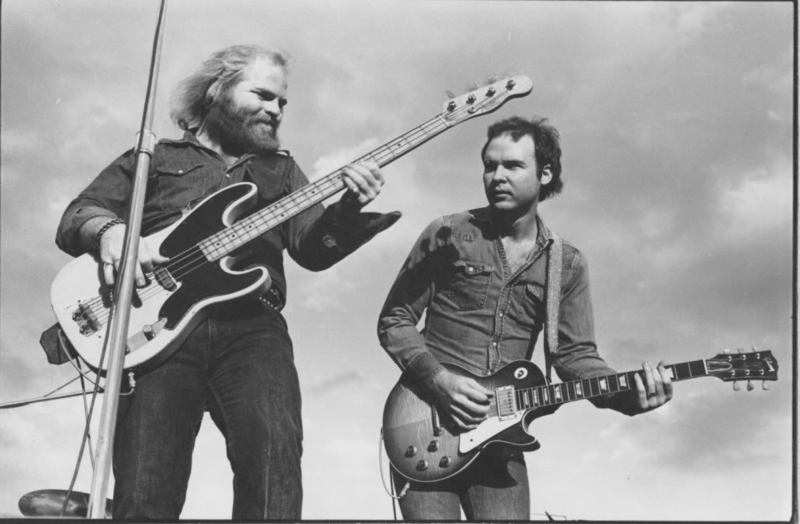 A young Dusty Hill and Billy Gibbons of ZZ Top playing a live show. 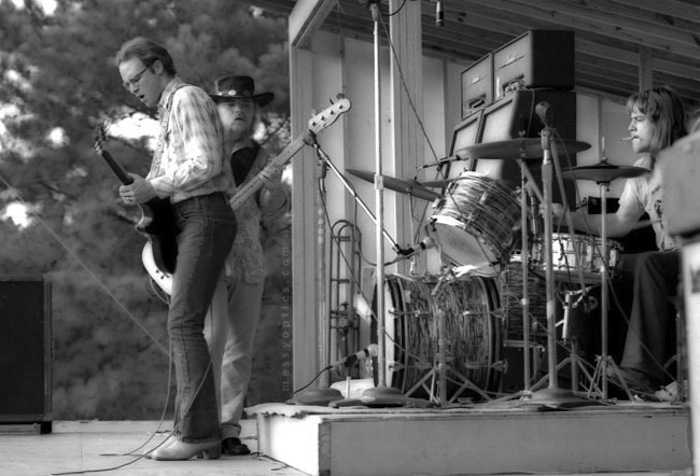 Atlanta, ZZ Top as an opening act in the summer of 1971. This entry was posted in American, culture, history, Icons, music, Rock 'n' Roll and tagged 13th Floor Elevators, 1960s, 1970s, Blues, Houston, Jimi Hendrim, Moving Sidewalks, photography, rock & roll, Roky Erickson, Texas, ZZ Top. Bookmark the permalink. Best concert I ever saw was ZZ, Ten Years After, Zappa w the Orchestra, and Quicksilver at Winterland circa 1972. One of those bizarre combos Bill Graham was famous for doing. Took windowpane and walked the sun up while evening out. Weather Report may or may not have also done the gig. First row upper bowl center back. I’d run to get six seats. I wish that I knew what I know now – when I was younger. Thank you for another eclectic view, JP. 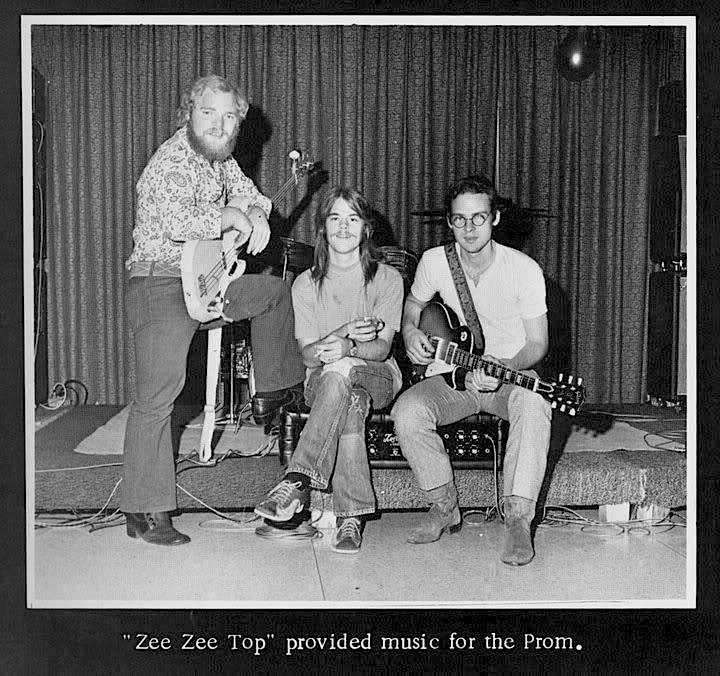 I saw ZZ Top in ’72, at Tulagi’s On The Hill, in Boulder, CO for a $2.50 cover charge. It was right when they were on tour to support their 2nd album, Rio Grande Mud. I also remember reading in Bill Graham’s autobiography “Bill Graham Presents”, him speaking of booking the Rolling Stones tour in’72, when they were playing larger venues. Graham was working with local promoters to find big regional acts to fill in the crowd draws. 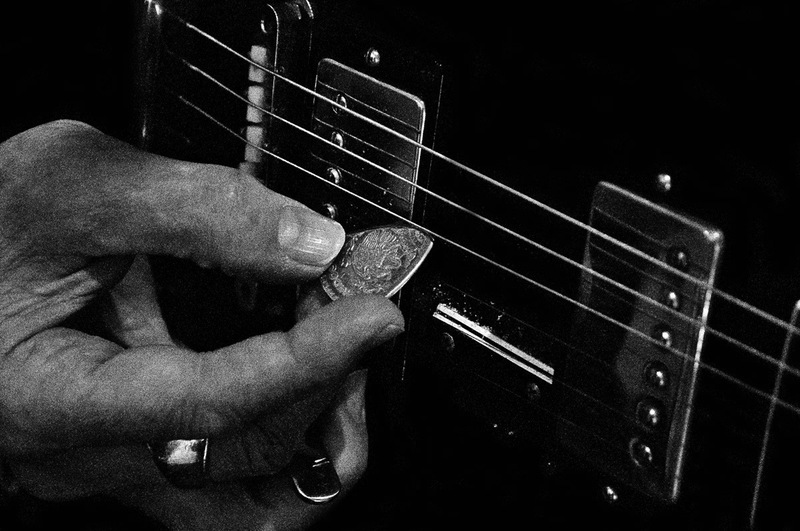 He got a hold of a promoter, looking for a band to play on the Stone’s Texas swing. The promoter told Graham, “I got a band that’ll fill stadiums all by itself down here”. 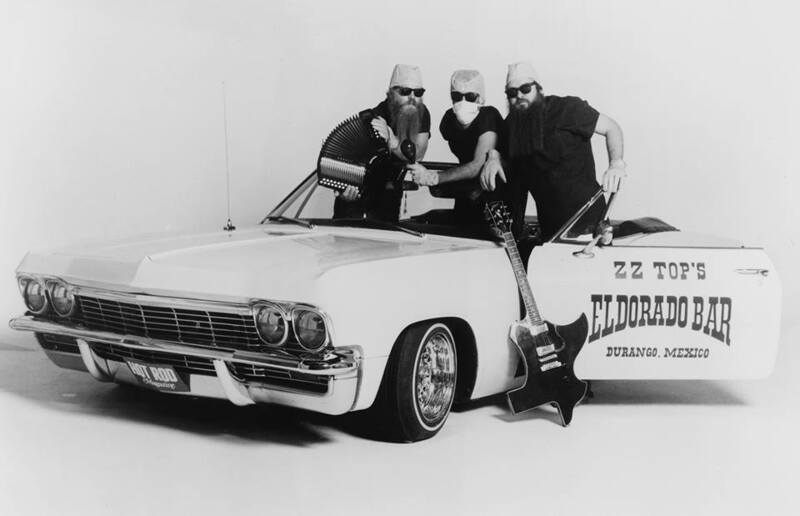 Graham asked who the band was, and the promoter said “ZZ Top”, to which Graham said “Who? Never heard of them….”. Hope you’re doing well, JP! 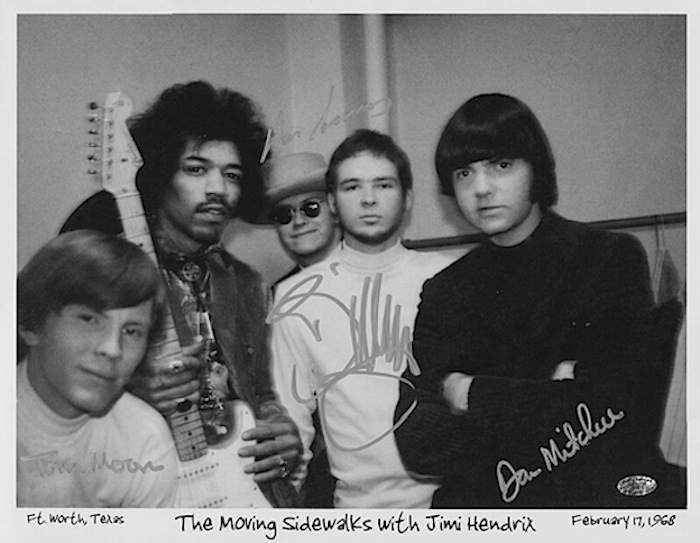 Great old photos, especially the one with Hendrix. Always like to see the really old stuff too. Reminds me of my youth and now growing older I have good company. 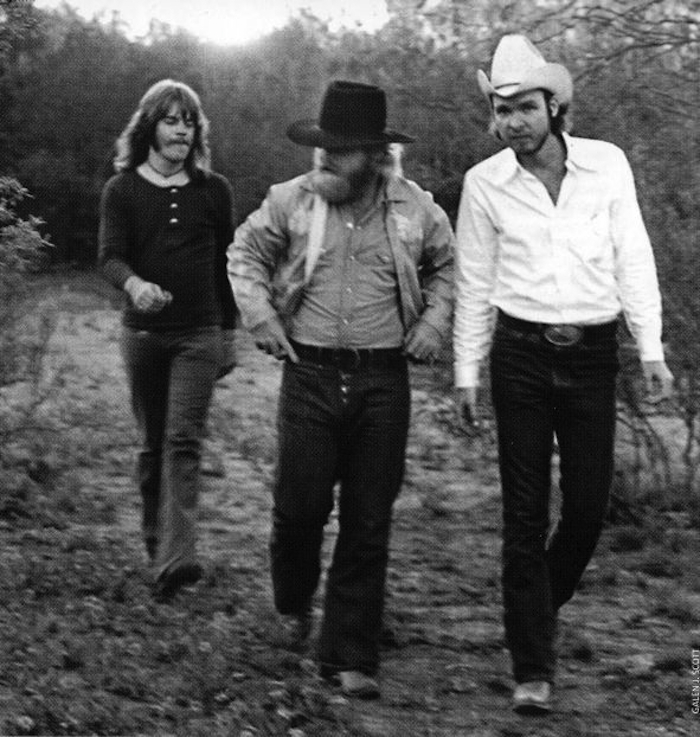 Love, love, love ZZ Top but never seen photos of them without the beards. Very cool – thanks for sharing. I love the old promo photo they used to hand out. I haven’t seen one of those in years. My dad had gotten me one of Diamond Dave when I was a youngster. Great job as always . I heard them recently on stern and they sounded great still. I grew up on this stuff. I think it seeped into my DNA.